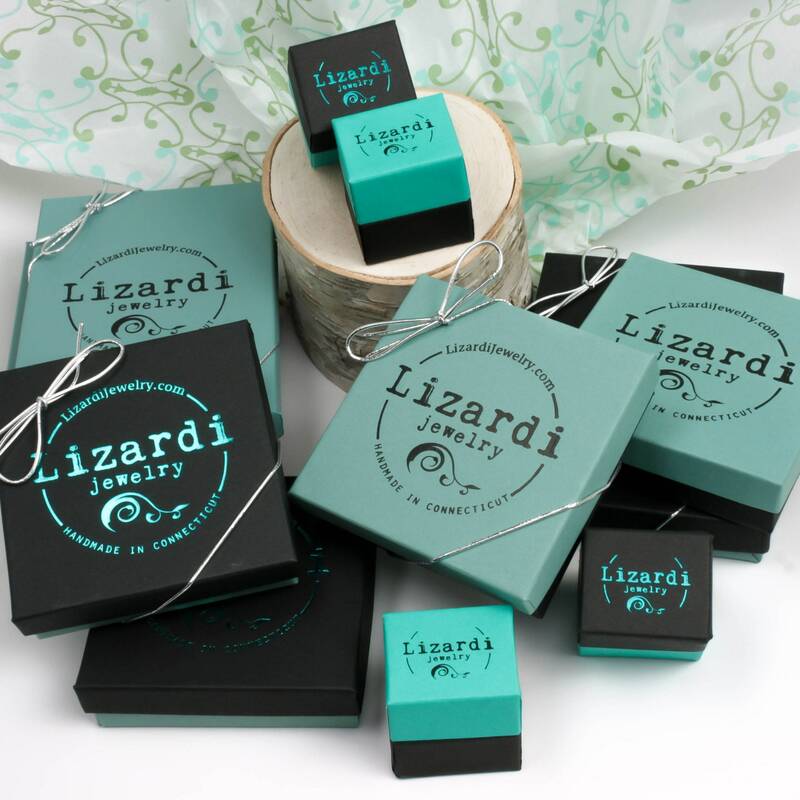 * Sterling silver chain measures 16" adjustable to 18" with a lobster claw clasp. If you need this adjusted let us know, we are happy to accommodate! 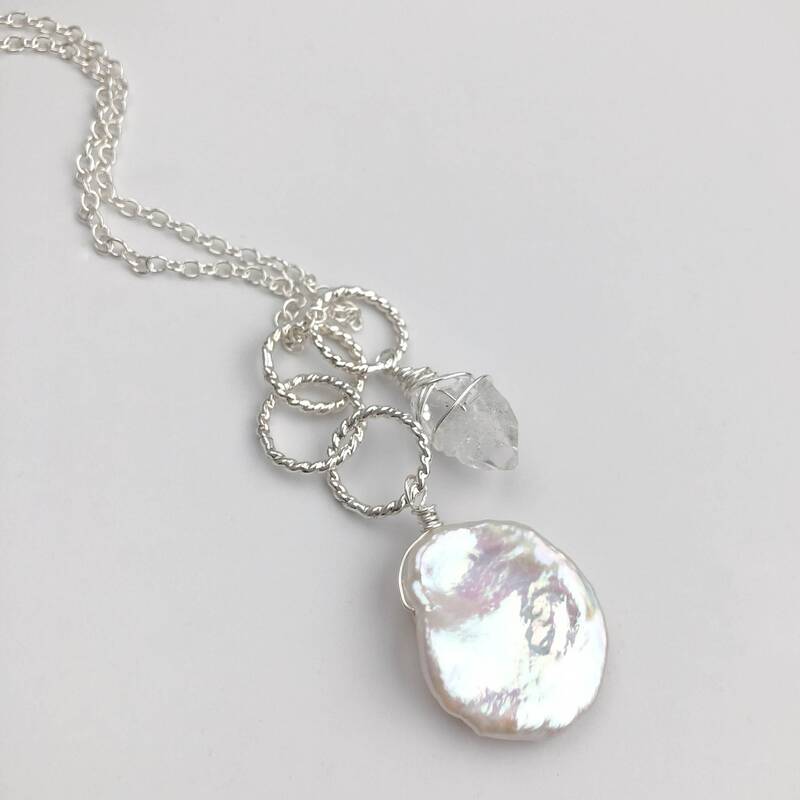 This unique pendant necklace is handmade with a stunning, top quality freshwater pearl, a natural Herkimer diamond and solid sterling silver. I created the wrapped wire links in this by hand and this is actually two pendants hanging together. 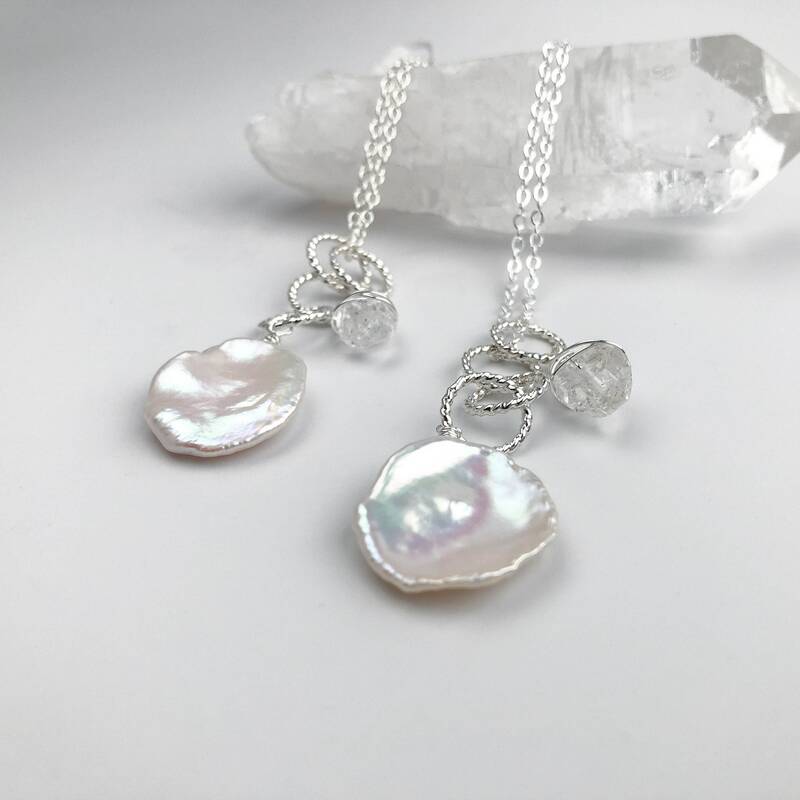 One pendant has a gorgeous natural pearl drop at the end and the other has a natural herkimer diamond that I have wire wrapped at the end of the links. 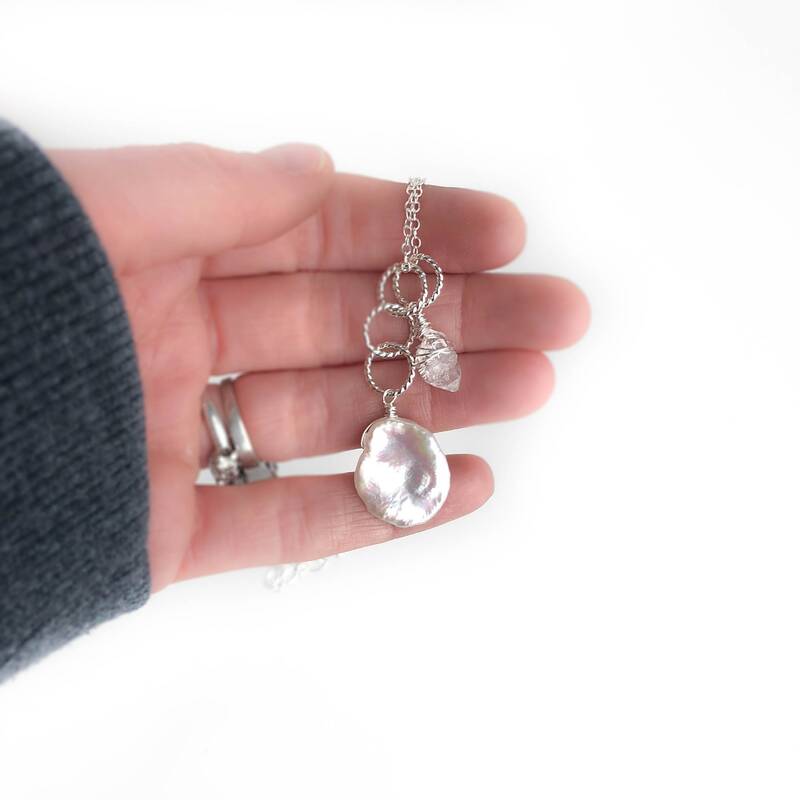 I dropped both pendants side by side on this simple silver chain. 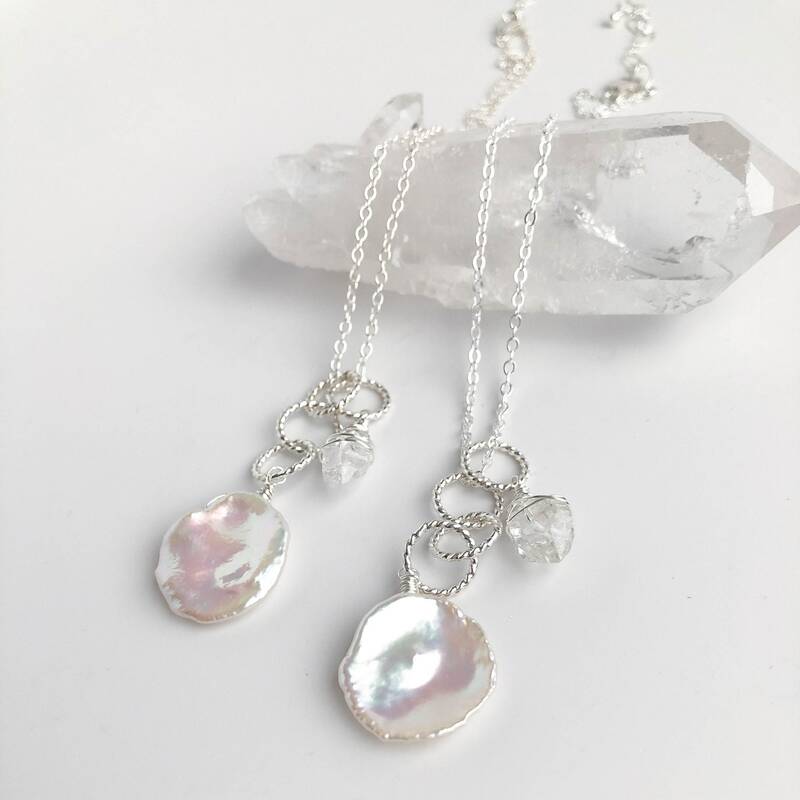 The great thing about this design is the versatility, the pendants are on links that are large enough to go over the ends of the chain so you can wear them separately as well as together as they come. The chain is adjustable in length from 16"-18" with a lobster claw clasp and built in 2" extender chain. The chain has a nice sparkle to it and is delicate in appearance but still sturdy and perfect for everyday wear. 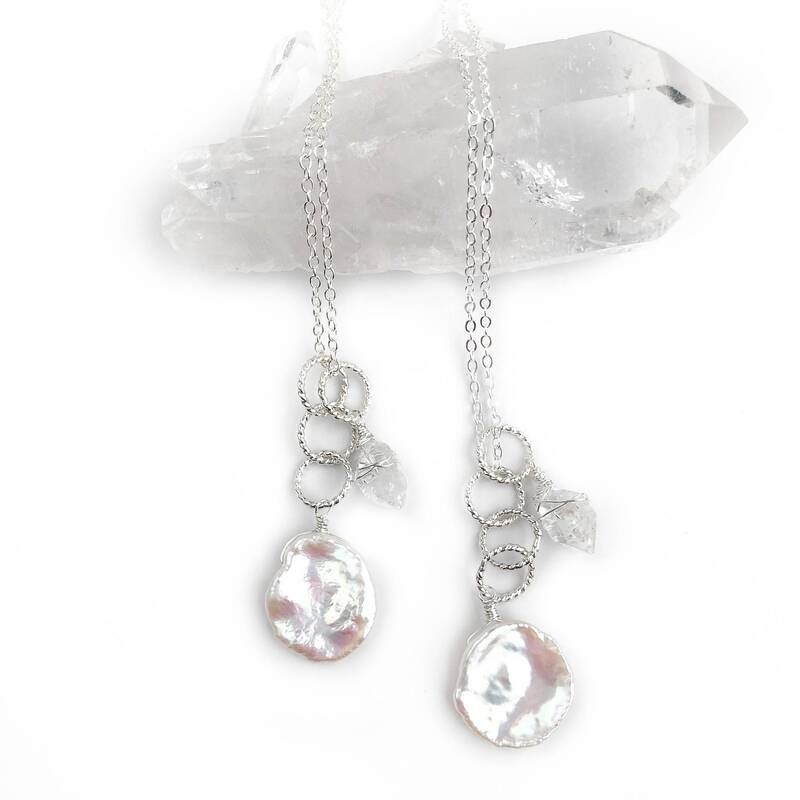 The sterling silver twisted links have been polished to a high shine to catch the light perfectly. 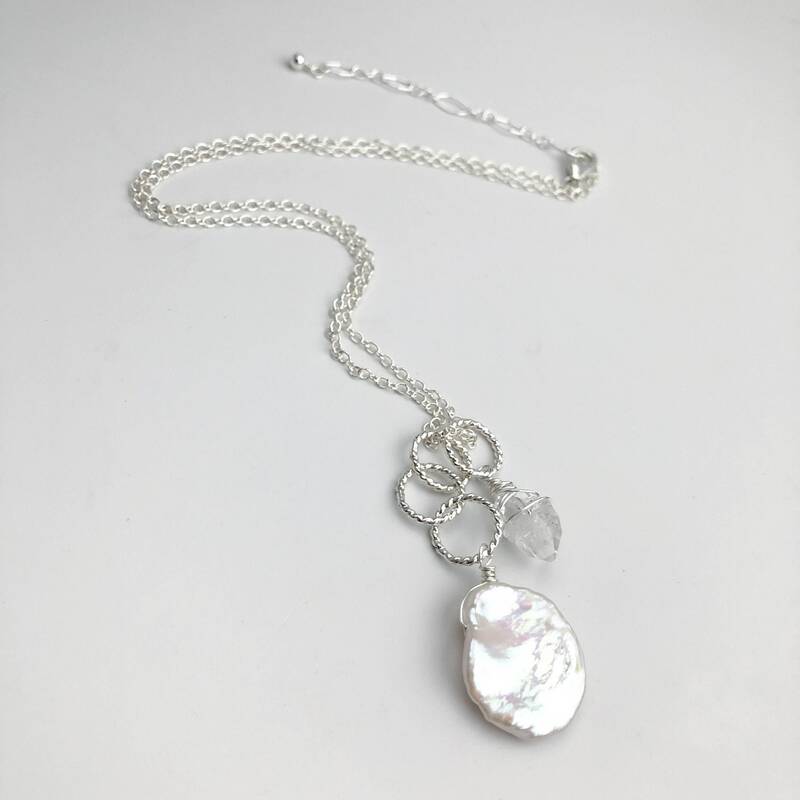 Because we use natural pearls and gemstones in this design, there will be slight variations in each necklace making them one of a kind. There are two shown to demonstrate the differences between pieces.